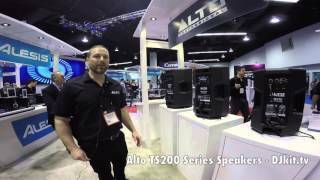 Considering purchasing the Alto Truesonic TS210? Have questions? Ask people who've recently bought one. 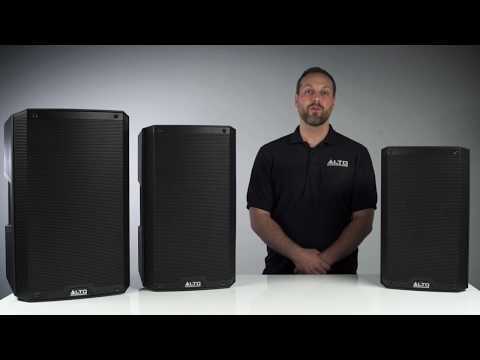 Do you own the Alto Truesonic TS210? Why not write a review based on your experience with it. A great update from the TS110A, more power and better ergonomics! 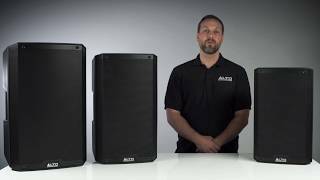 Seen a video for Alto Truesonic TS210 online or have you own video? 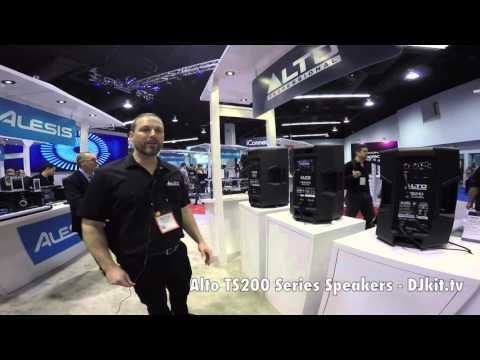 Check out Alto Truesonic TS210 on DJkit.com!